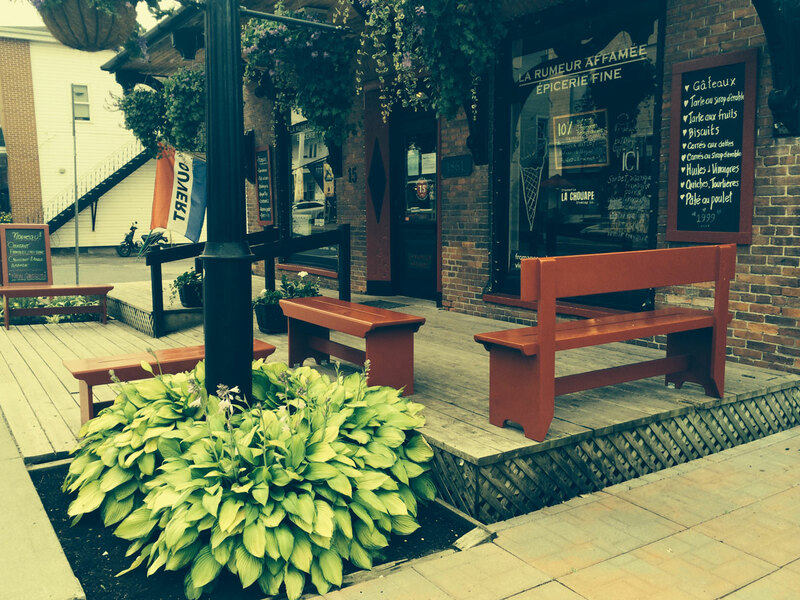 This signposted route highlights the architectural and natural heritage of the Eastern Townships. 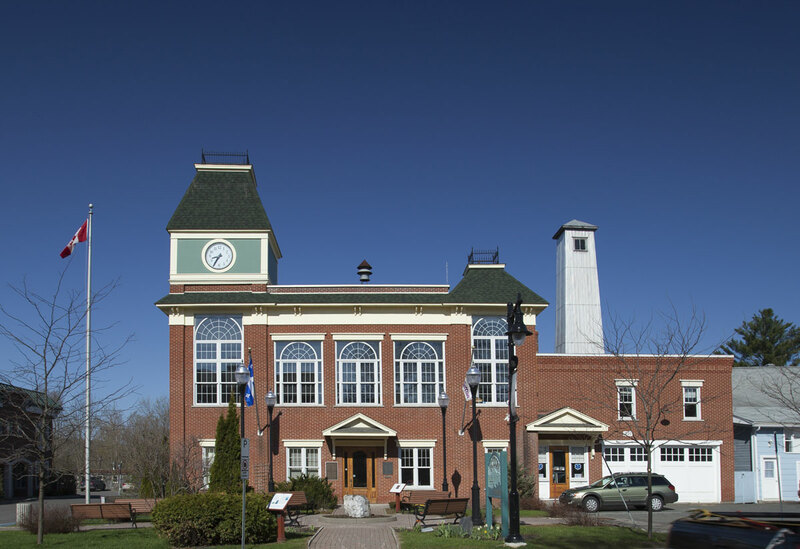 Along the 415-km trail, the opportunity to visit Sutton along with 30 other municipalities is offered with 27 suggested stops along the route and 8 stops just slightly off the path. 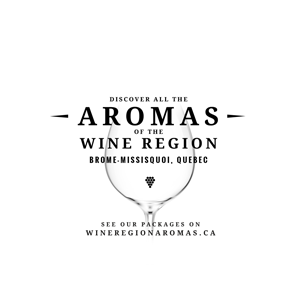 The American and British influences are the distinguishing characteristics of the local heritage of the Eastern Townships. The Townships Trail invites you to follow in the steps of the American, Loyalist, Scottish and Irish settlers who first colonized the area in the eighteenth and nineteenth centuries. 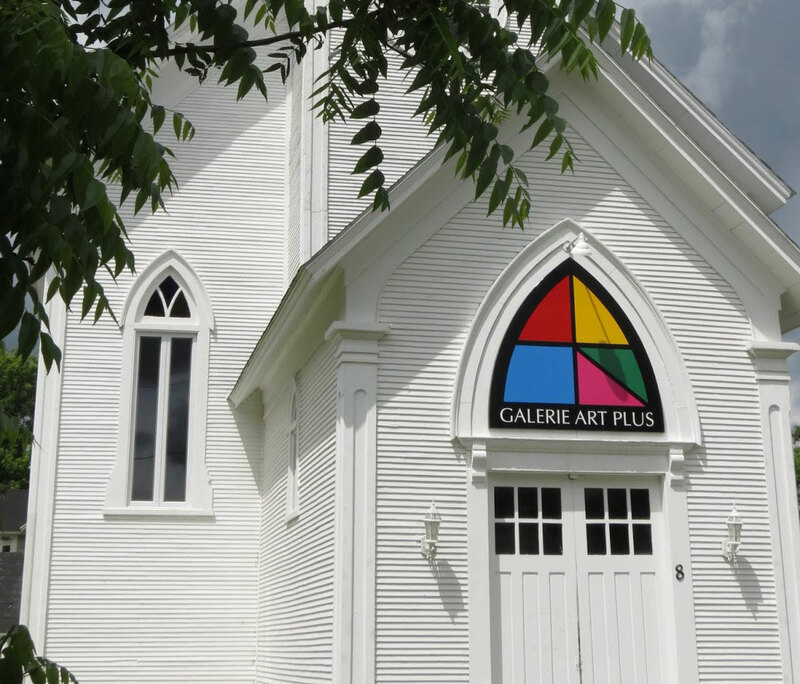 Local heritage is prominently displayed in the architecture: the homes, the churches of different denominations, the round barns, the covered bridges, the general stores, the village squares, and so on. Interpretation centres, museums, heritage trails and numerous activities will allow visitors to link the past to the present. 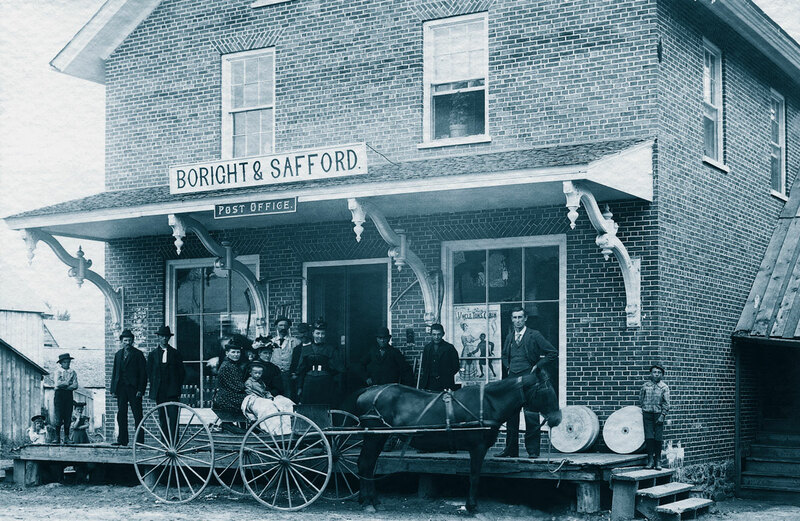 Here in Sutton our heritage buildings include : the Baptist Church, the former Methodist Church (now Art Plus Gallery), the Town Hall and the Boright & Safford general store which now houses the favorite food store of many locals and visitors, the renowned La Rumeur Affamée. 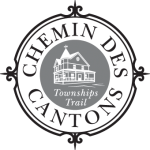 In order to better discover the Townships Trail, visit our website or you can obtain a roadmap as well as a triple compact disc package which tells the story of the areas being visited along the trail. You can purchase the map and the CDs from the Sutton Tourist Office.